Usually we have several dogs in our household, but due to several deaths in a short period of time, we one living with us now. His name is Seamus, a most fitting name for whatever reason. 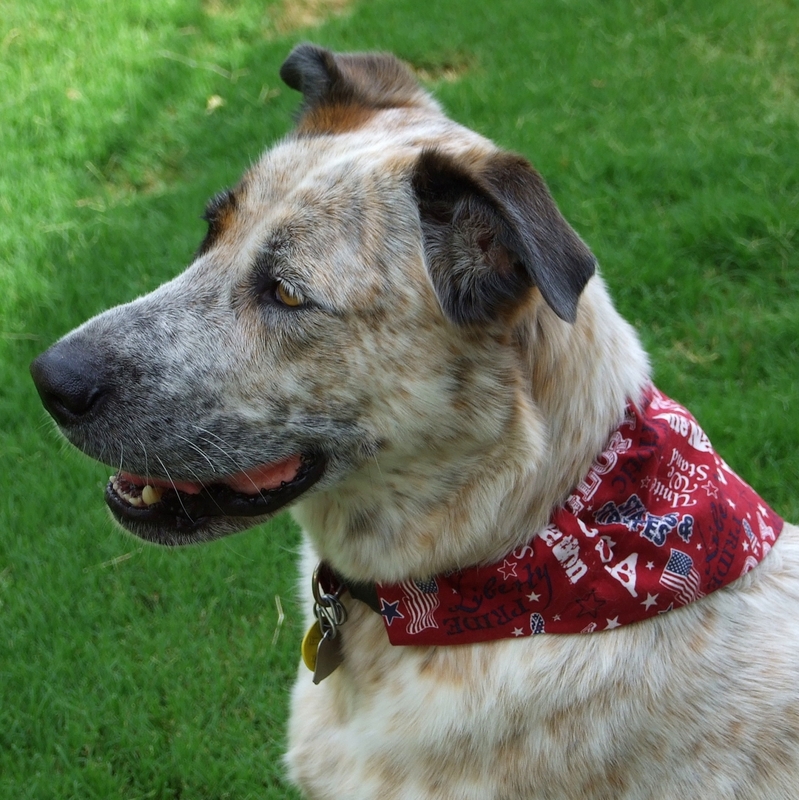 He is a Catahoula, about 95 pounds and is covered with freckles. Seamus is the goofiest, most loving, fiercest protector and biggest bed hog you could ever hope to spend time with. And he howls and yodels, especially when the ice cream truck with its cheerful, loud melody is in the vicinity. There is something about that ice cream truck - am sure it’s the loud tinkling song that attracts kids to it but is an anathema to Seamus. He sighs a huge sigh of relief when it drives away from the neighborhood, never taking his eye off of it until it disappears from view. 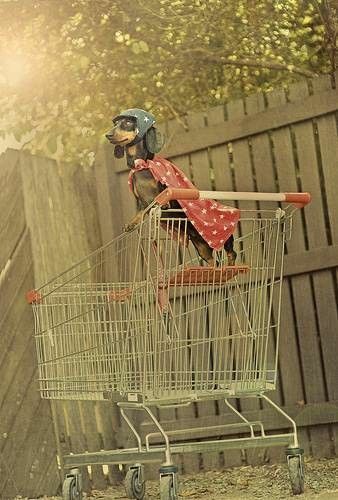 Due to my love for dogs, I have quite a large Pinterest board dedicated to the wonderful companions. Some are funny, some are sad and some are cute. I love each and every pin. For this blog, I decided to share a few of my favorites. 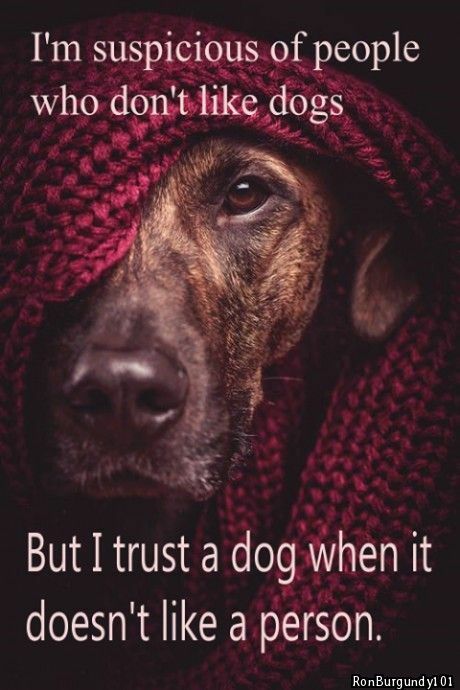 Be the person your dog thinks you are . . .
Joyousness abounds . . . Such a look of innocence! Dumped a boyfirend in a split second when this happened many years ago. The dogs didn't like him much . . . should have listened to them. My biggest concern when buying phone . . . So true. I still mourn over all the dogs that have walked the rainbow bridge. Look forward to seeing them again. Seems to be lots of idiots out there! here, here! 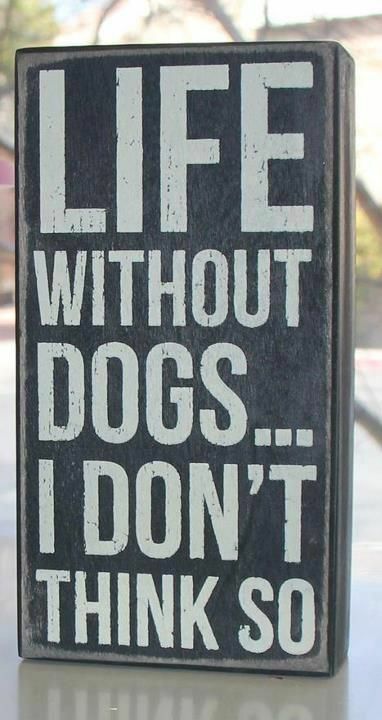 we (me and Blu) concur! wonderful post and I let my dog pick my boyfriend. 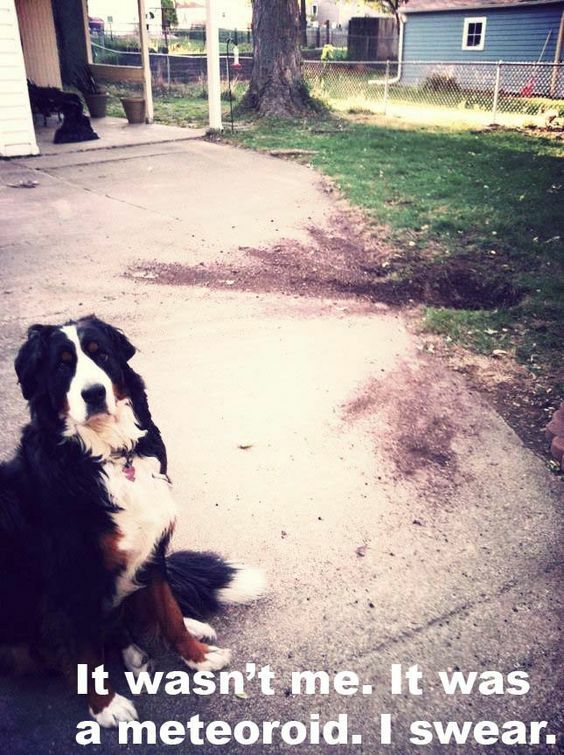 my dog had better sense than me at the time. What a wonderful blog, love the photo of your Seamus. 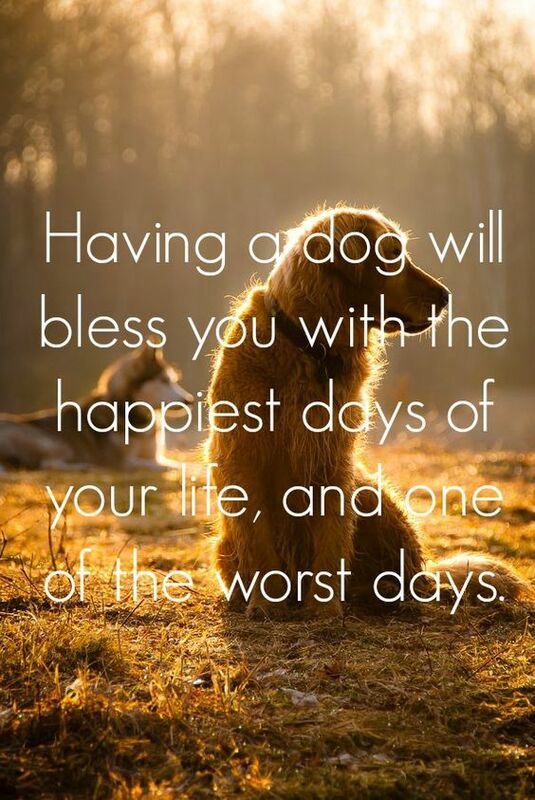 Dogs are fun and help out us humans in so many ways. 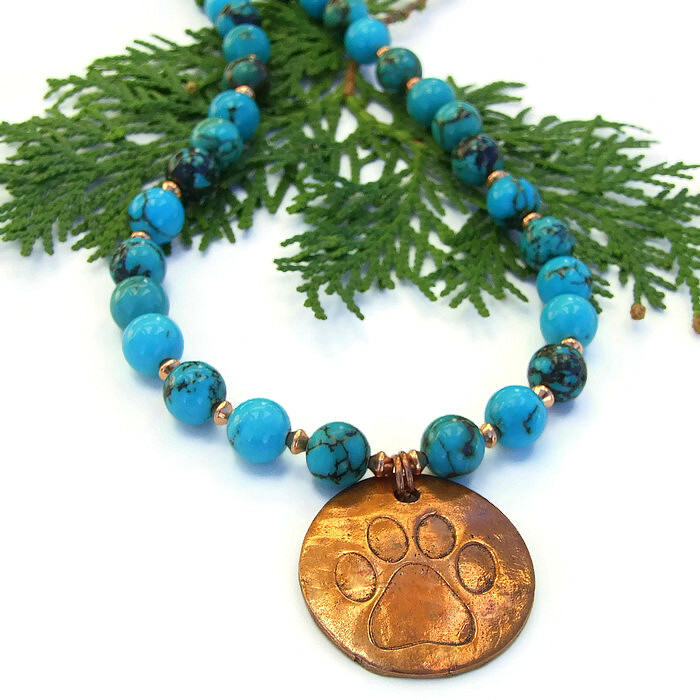 So generous of you to help out with the animal shelter by donating some of your profits from your dog rescue jewelry. Thanks this post, will share. I LOVE everything about this blogpost, especially that great photo of Seamus. Also love the Pinterest pins. Miss you and hope all is well. Winston sends slobbery kisses to Seamus and many treats! Fun post, and you expressed my sentiments exactly. 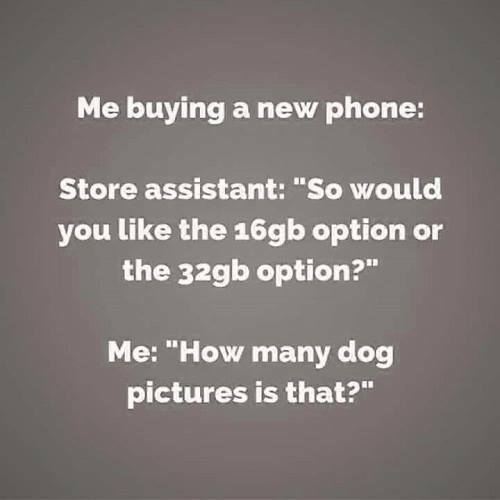 Especially about How many dog photos is "enough". I just wish my Sophie was as good a model as your handsome boy. She doesn't like the camera. 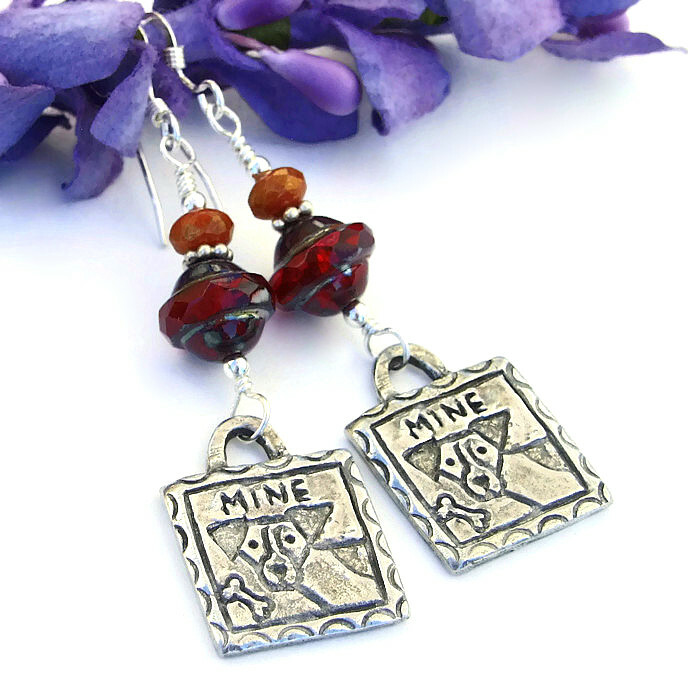 Thanks for such a wonderful blog post! I laughed, I cried, I decided Gonze needed some treats ... :) The Noble One just gets more and more handsome over the years. And I love the other pix and captions/comments too. (Altho Moosie definitely rates Numero Uno!) I'll be bookmarking this to return to whenever I need a lift. Hugs to you and Chez Moosie from me et Le Gonze. (BTW, he is thinking that I should definitely do a cat worship blog post at our blog.) Off to share! 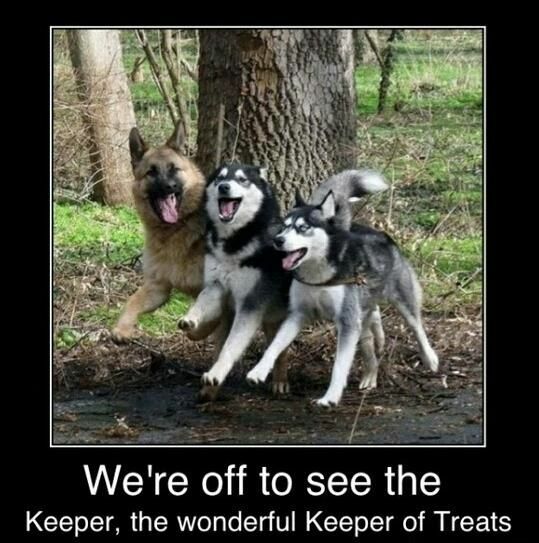 I adore dogs. They are wonderful and definitely cheer you up. My little fur kid is now 16 years old and I am not ready to face one of those worst days. And yes, they are not just dogs. Thanks for sharing this wonderful post, Catherine. Made me go cuddle my Roxy Girl! I love this blog post, Catherine! I, too, have always had dogs in my life and wouldn't have it any other way. 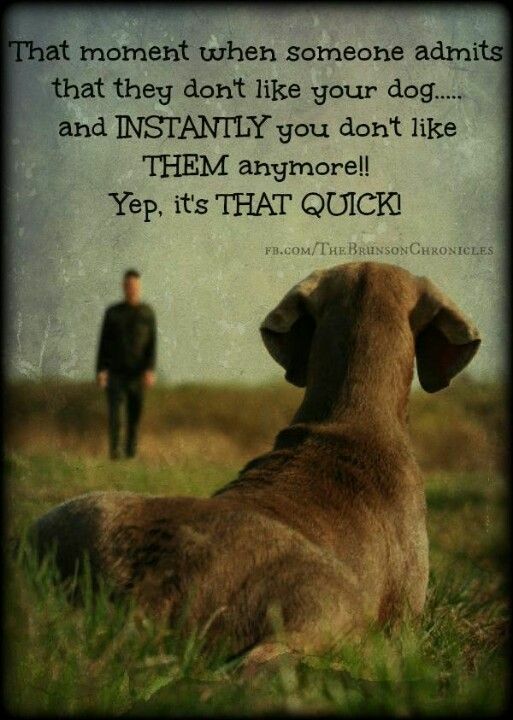 I like that you dumped a guy over not liking dogs. Good call. 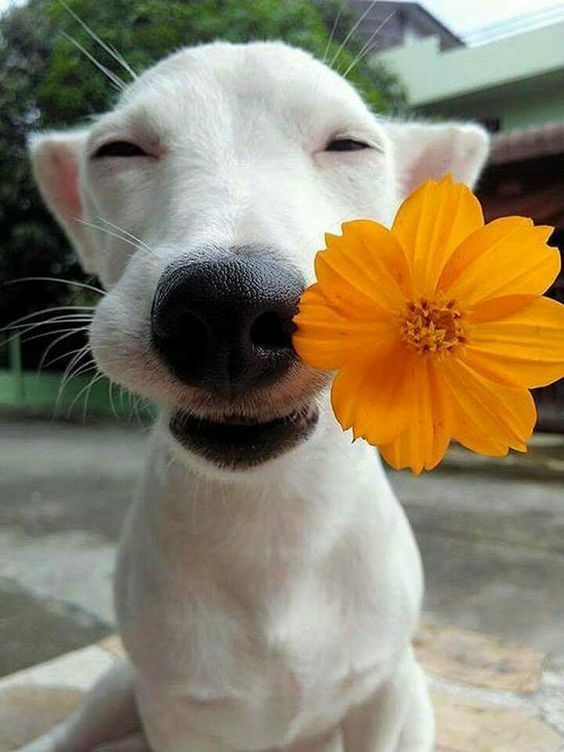 And the photo of the dog with the flower in it's mouth makes my heart melt. So many good sayings and photos in this blog. Thanks for creating it! Wonderful blogpost. Enjoyed greatly. 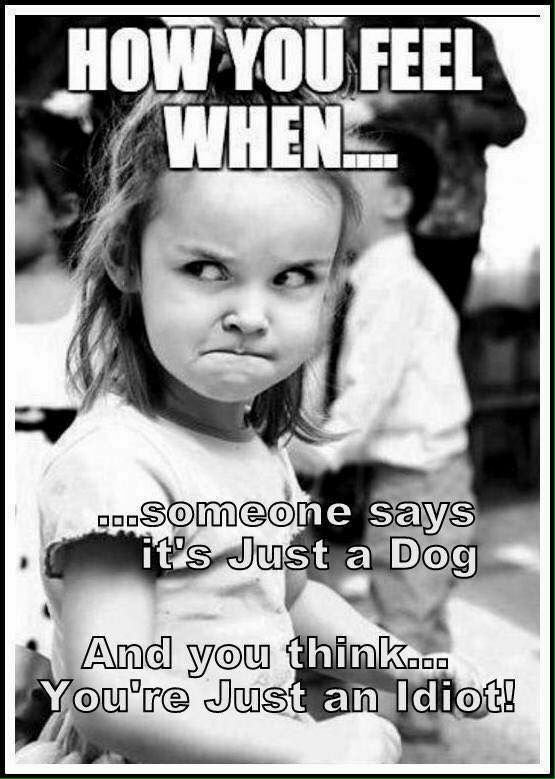 Our dogs are family members! Thank you for sharing your post Catherine! 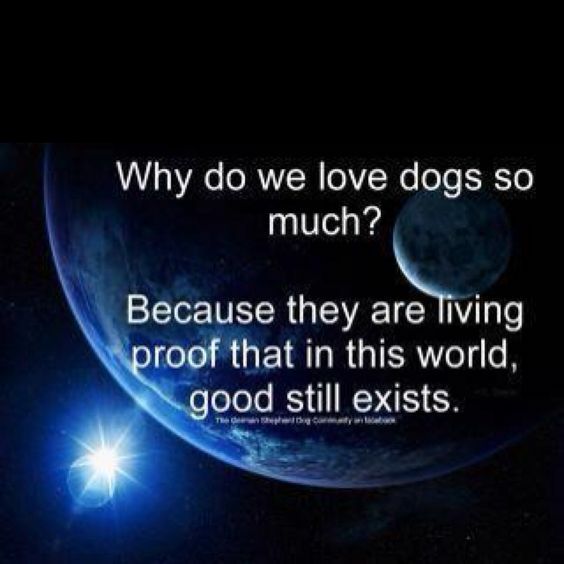 We love animals too and appreciate your love and dedication to adopting rescue animals. Seamus looks and sounds like a wonderful friend and companion. Hugs to him! 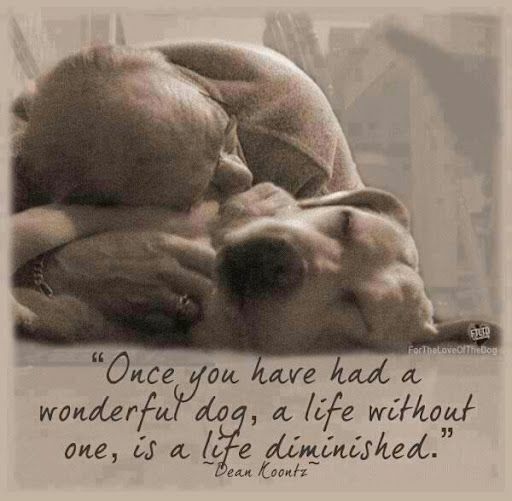 I am actually more of a cat person but this made me miss my sweet old dog Java. She is in doggie heaven doing what she loved most, sleeping and snoring loudly.